“Nona and the Singing Meatball” will be screened at the KLIK! 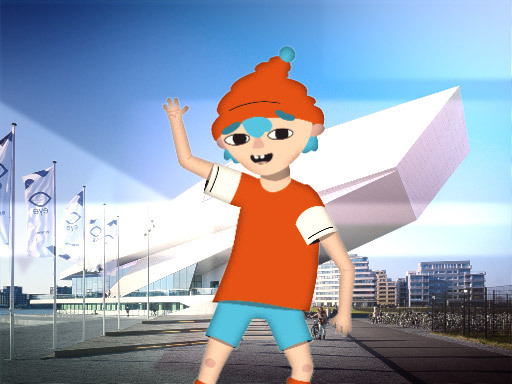 Animation Festival in Amsterdam. Dutch Panorama 2, Sunday 30 October 13.00, EYE Filmmuseum Amsterdam.